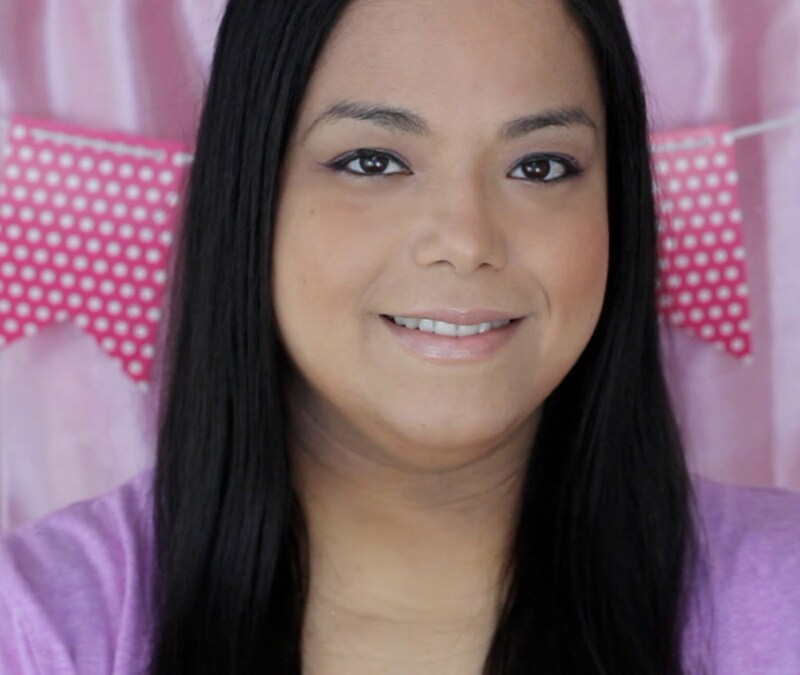 I used to love to snack on Peanut Butter and Jelly sandwiches before I went on this weight loss journey. I have since cut back on sugar and carbs so I started snacking on an open face peanut butter and fresh strawberry on whole wheat bread on occasion. I love the protein you get with peanut butter but am not a fan of the calories or fat content. 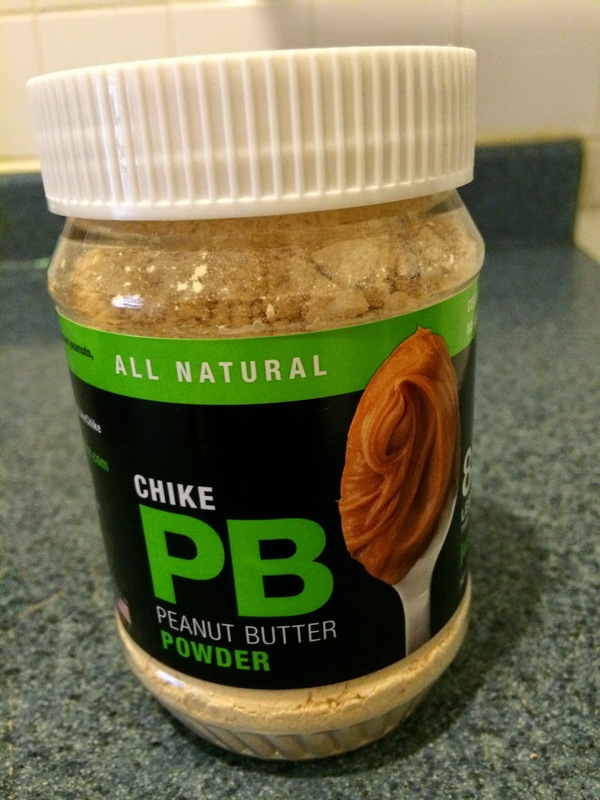 I recently heard about powdered peanut butter and got to review the Chike PB brand. 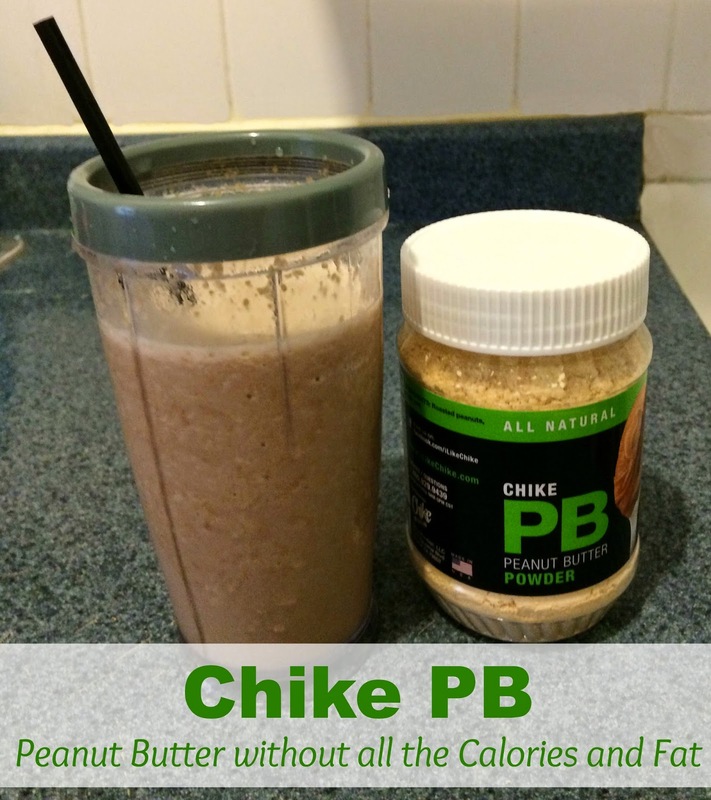 By eating Chike PB instead of regular peanut butter you save about 140 calories and 14 grams of fat per serving. 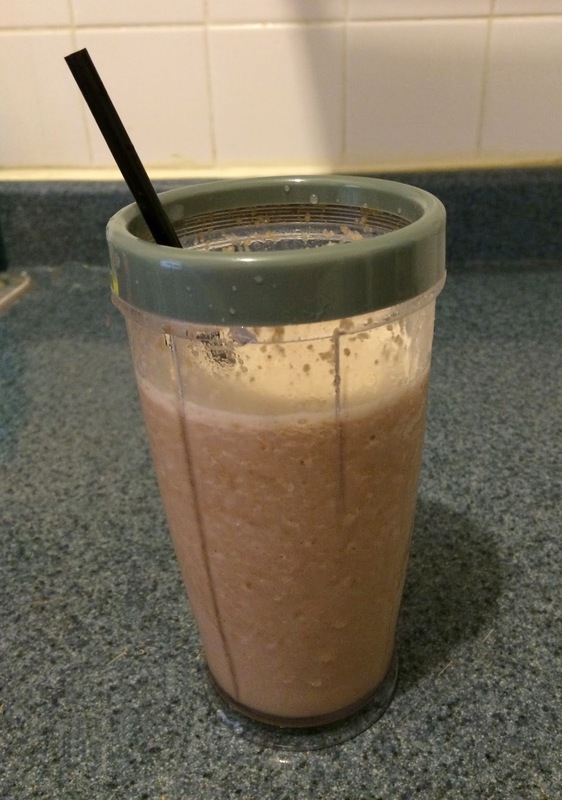 First I used the peanut butter in my morning protein shake and made a chocolate peanut butter shake. Since the peanut butter is in powder form it mixes really well in a shake. My daughter loves peanut butter sandwiches and bananas so I finally made her banana "ice cream" and added some of the Chike PB. The bananas were so sweet that I didn't even have to add any sweetener. I popped a scoop on a cone and my daughter loved it. You can also reconstitute is with water to make a spreadable peanut butter. All you have to do is mix 1 tblsp of water with 2 tblsp of the Chike PB until smooth. I had it with some fresh apples as a healthy snack. My kids like Chike in smoothies and it mixes so much better than peanut butter. I love smoothies and peanut butter! So do my girls!! 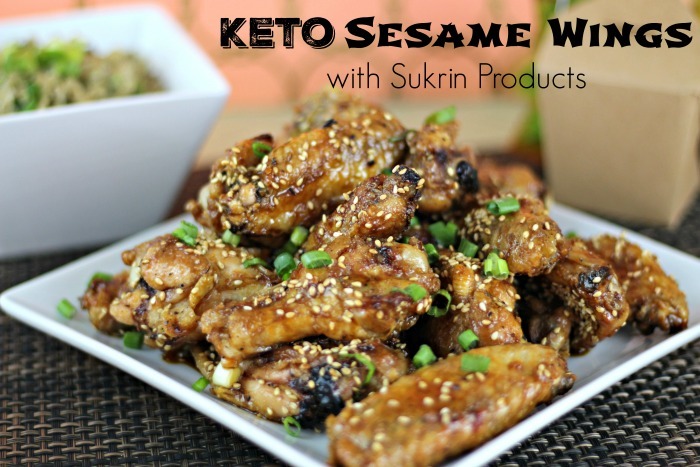 I have never tried this product but after reading this article I will!! Thank you for sharing this! My husband uses chocolate/peanut butter protein shakes. I tell him about this, he may want to try it. thanks!! I have heard great things about this peanut butter. Than you for an economical choice. That is different. I love peanut butter so I wonder what I would think of it. I don't like peanut butter so this one's perfect for me! Its the first time i've seen peanut butter in its powdeer form. I love Peanut Butter and this is made better because of no calories added. This sounds really good! Does it actually taste as good as peanut butter though? Just curious! Thanks! Call me unfortunate but I have not really seen or eaten a peanut butter jelly sandwich whaha maybe because it's unpopular here in our area. Also, I'm afraid to gain useless calories out of eating one. Have you tried almond butter? I prefer that. I love peanuts, but not sure why I never grew fond of the peanut butter taste. Mm... chocolate peanut butter smoothies... I could so totally get on board with that. This Is Great I Never Thought To Do This Looks Like A Great Product I ill Have To Try Thanks!! 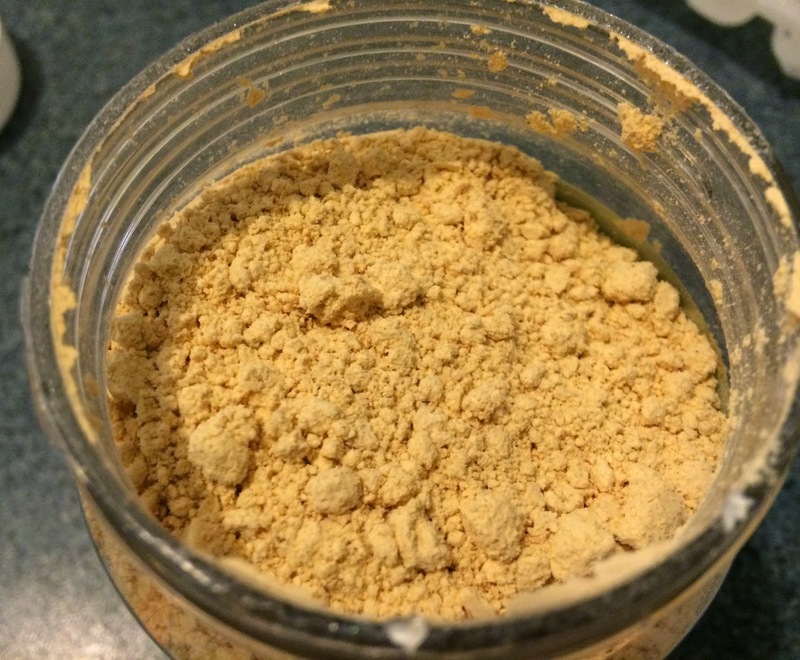 I've seen peanut butter powder several times at Trader Joes and have always wondered if it's good and what I could do with it- looks like I'll have to try it out. We *love* peanut butter in our house! Wow, learning something new today! Never knew this even existed! My husband LOVES peanut butter flavour anything, so he's going to love hearing about this. Thanks for sharing! That is something I will have to try. I wonder if they have it at Whole Foods. I normally just make my protein shakes with coffee so that I can get that boost of caffeine for my workouts. I have never heard of powdered peanut butter before. I have to watch my carbs and fat so will definitely be looking into this--I do love peanut butter! This is my first time to hear a powdered peanut butter in fact it should be called as peanut powder then he he he, kidding aside - did you just make this peanut butter a drink ? Very interesting! I have never tried it but I have seen it at my local target! I will have to give it a try in my smoothies! LOVE peanut butter, what a great ingredient to add to smoothies! I am a huge PB fan. Protein shakes are an essential part of my diet. It's a great way to sneak some more to your shakes. I love smoothies and peanut butter. Never thought of both together until now. It really does look pretty darn good if you asked me. I wouldn't mind trying it out myself. Thanks for the share. Yum love peanut butter! I really need to start making myself some yummy smoothies likes this more often. I have heard about PB but never tried it. I only recently started eating Peanut Butter again though. Sounds very interesting, I never heard of peanut butter in this "form" lol I bet it's good and it cuts out all them calories too!